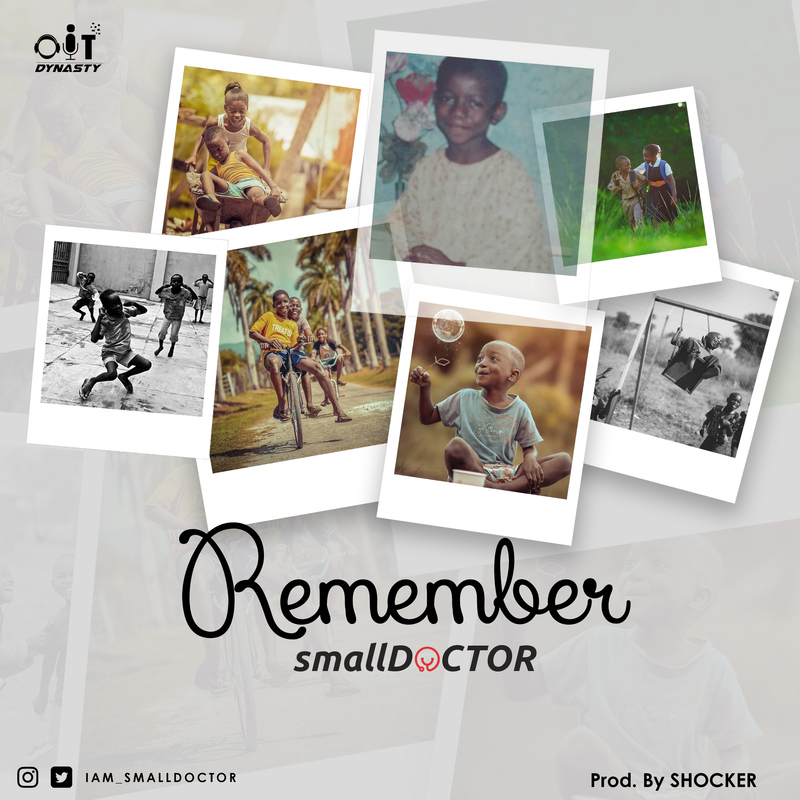 ​Over the years the Small Doctor brand is known for it unique sound and style which does appeal to all age and class group home and abroad, He just raised the bar with a brand new back to basic vlassic tune. Remember is however the only song you have not heard before but you can sing along & recite word for word. This is not just a song its an anthem which everyone can relate to both young and old. This is yet another certified monster hit Produced by Shocker Beat, mxed and mastered by Indomix.